Nicholas County is a county located in the state of Kentucky. Based on the 2010 census, the population was 7,135. 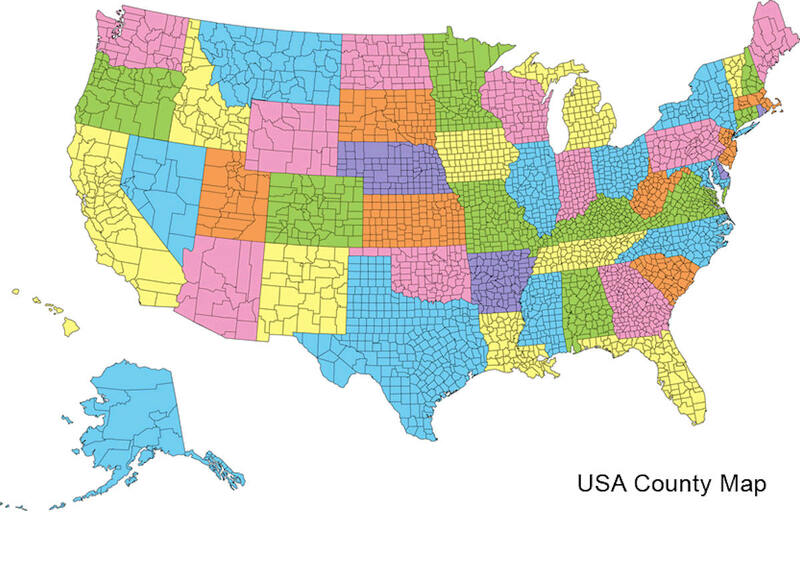 This county was founded in 1799. The county seat is Carlisle. Nicholas county is named for Colonel George Nicholas, a Revolutionary War veteran from Fayette County, known as the "Father of the Kentucky Constitution". George Nicholas (1743-1799), lawyer, Revolutionary War officer, advocate of Kentucky statehood, one of the drafters of the Kentucky constitution (known as the "Father of the Kentucky Constitution,") and law professor. Nicholas county was formed in 1800. This county is located in the Bluegrass region of the state. The elevation in the county ranges from 565 to 1060 feet above sea level. In 2000 the county population was 6,813 in a land area of 196.61 square miles, an average of 34.7 people per square mile. The county seat is Carlisle. As reported by the Census Bureau, the county has a total area of 197 square miles (510 km2), of which 195 square miles (510 km2) is land and 1.7 square miles (4.4 km2) (0.8%) is water. 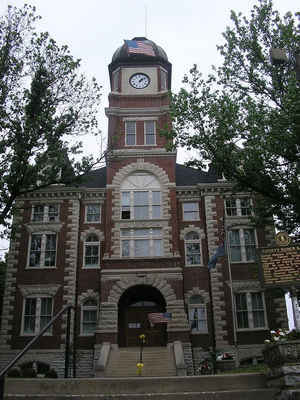 Nicholas county is located in northeast Kentucky. The general region is noted for its scenic beauty, history, horse farms. Nicholas County has a attractive, rural character. 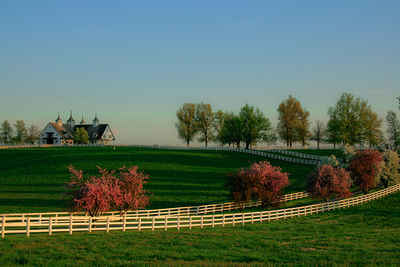 The county's rolling countryside is typical of the Bluegrass belt where winding roads lead past farms and through wooded openings.